A top public health official at the California Department of Public Health (CDPH) has started a campaign against electronic cigarettes or e-cigarettes on Wednesday, January 28. It was cited that these highly addictive cigarettes are slow killers and cause nicotine poisoning in young users which has the result of thwarting the decades-long effort of the state to check tobacco use. “Without action, it is likely that California’s more than two decades of progress to prevent and reduce traditional tobacco use will erode as e-cigarettes renormalizes smoking behavior,” said California Health Officer Ron Chapman. “I am advising Californians to avoid the use of e-cigarettes and keep them away from children of all ages. 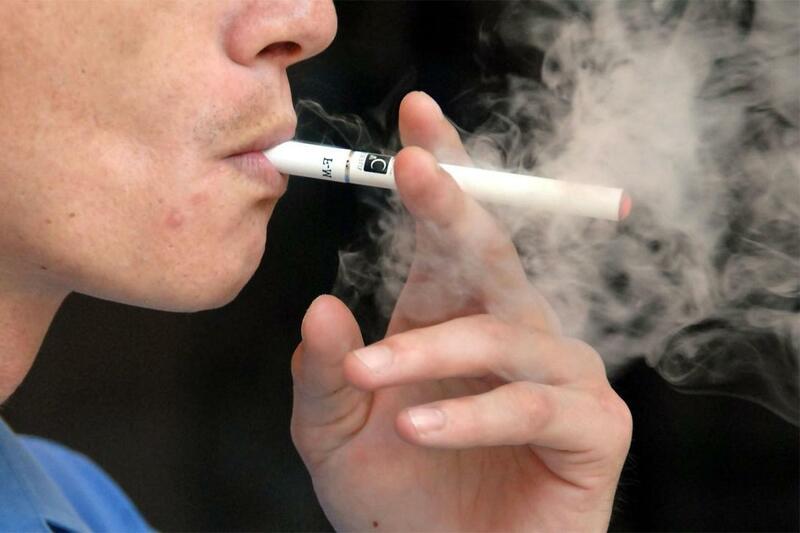 E-cigarettes contain nicotine and other harmful chemicals. The nicotine present in them is equally addictive as the nicotine found in cigarettes,” Chapman said. The health agency says that e-cigarettes give out cancer causing chemicals and get the users hooked on to nicotine, a fact that has not been scientifically corroborated though manufacturers continue to explain how their products are much safer than tobacco and conventional cigarettes. “Despite the health officer’s false claims, there is ample evidence that vaping helps smokers quit and is far less hazardous than smoking,” said Gregory Conley the president of the e-cigarette advocacy group American Vaping Association. The health officer called for a bold public education campaign to warn the residents of the state about the health hazards of e-cigarettes while also urging the doctors to tell patients how harmful vaping can be, particularly for teenager and pregnant women. E-cigarettes are extremely popular with the younger people, the under 30 in particular. They are three times more likely to go in for these than their older counterparts, mentions the public health report. They were also found to be more popular than traditional cigarettes with teenagers for the first time last year, with as many as 17% of the high school seniors using the devices.